When we’re prepping for an outdoor trek, whether it’s for the afternoon or for several days, we always run through the potential scenarios we could face. Everything from bad weather and extreme temperatures to bear attacks and water contamination come to mind. So, part of being a good survivalist is knowing how to react in those circumstances. Let’s focus on the wildlife factor. Depending on where you’ll be, there are certain animals you could come in contact with. Some seem harmless while others, such as bears and wolves, could threaten your life. Wolves, in particular, can be tricky to deal with since they often travel in packs so it’s crucial to learn how to tell when wolves are close by, how to act when you see them and what to do in the event you find yourself physically battling them. 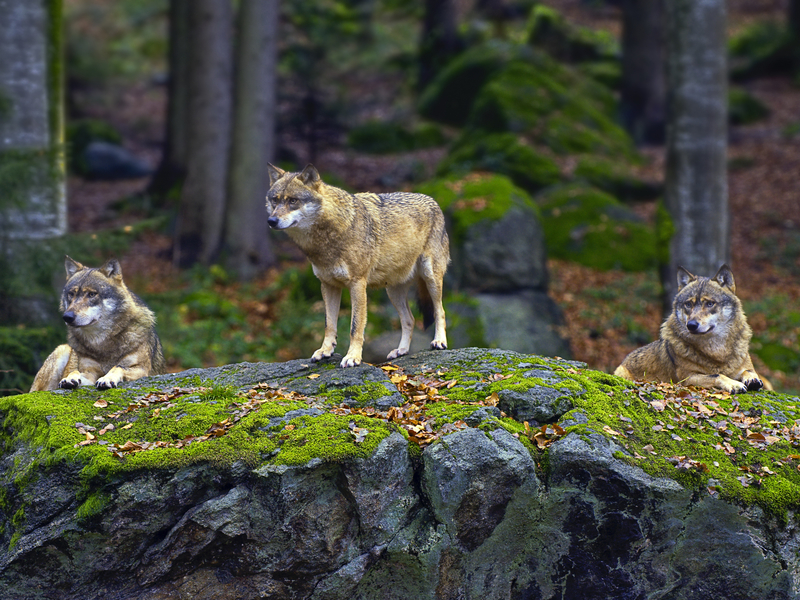 Keep reading to learn the basics about wolves and how to keep yourself safe when they’re around! The pieces of cloth in wolf$#%&! @*is from the people that go in the woods without protection.